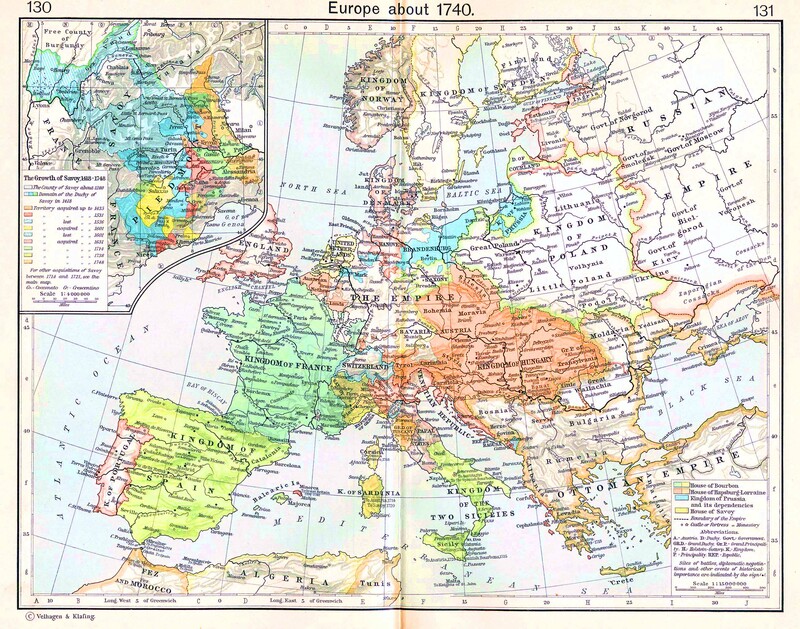 Historical Map of Europe about 1740. 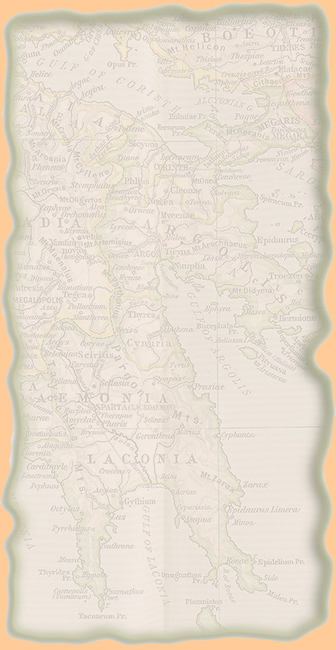 - Sites of battles, diplomatic negotiations and other events of historical importance. Inset: The Growth of Savoy, 1418-1748.